Iain Nicholson is a town centres and place management specialist who has worked on a number of projects and initiatives in towns and city suburbs. Much of that town centres work has focused on the challenges around reducing the number of empty units. 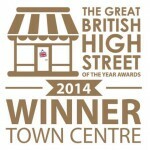 …and an Independent Shops Project with local partners in Abingdon (launched August ’17, to September ’18). 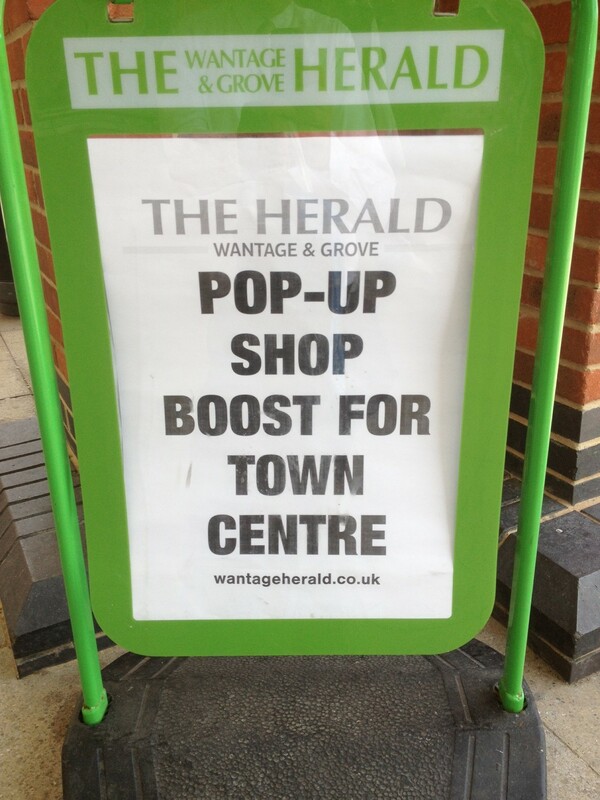 For two years, Iain and Neil ran an acclaimed pop up shop project in Wallingford (started March ’15, renewed for 16-17), and for a year (started January 2017) led a #townteam project for local partners in Swindon town centre (currently on hold). Iain is also co-director of town centre specialists company, Flashop UK Ltd and regularly hosts the national #indiehour forum on Twitter. A former BBC radio journalist, Iain draws on his background as a leading PR & Communications for business specialist and his expertise in public relations, business communications strategy, using social media, and skills training. He has good connections to key press, radio, business journal and online outlets, and a strong track record for winning media coverage for clients in the private and public sectors. Winning press, broadcast and online coverage for your business news and images. Founder supplier of on air Oxfordshire business reports at 106JACKfm. < Founder supplier of a monthly business page in The Oxfordshire Guardian newspaper. < Commentator for The Herald series newspaper.